At the beginning of 2017, the Huawei with its Honor 6X variants, Lenovo Phab 2 plus and the LG G6 and V20 made their mark in the India smartphone market. As we all know that the Smartphone Camera has been the centerpiece of action for smartphone vendors for the past many years and in a highly competitive market, with all specs equal, cameras have increasingly emerged as the differentiator for smartphone brands. In fact, smartphone vendors have focused on improving pixels and the image quality drastically, and enabling superior experience for users. 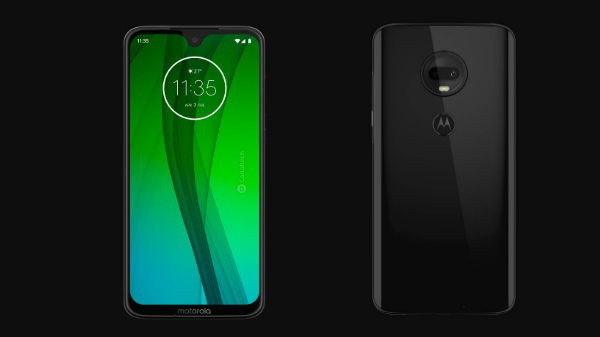 While dual-cameras have been around for some time, it is only since last year that smartphone vendors have started making progress with a focus on different types of dual-camera implementations to ensure that the photo quality of the primary camera is better than the competition. According to the new report by research firm CMR, there has been a 123 percent positive growth in shipment of smartphones with Dual-cameras in the first half of 2017, between January and June 2017. However only two manufacturers, Huawei and LG took a deep focus on Dual-cameras as early as 2016. 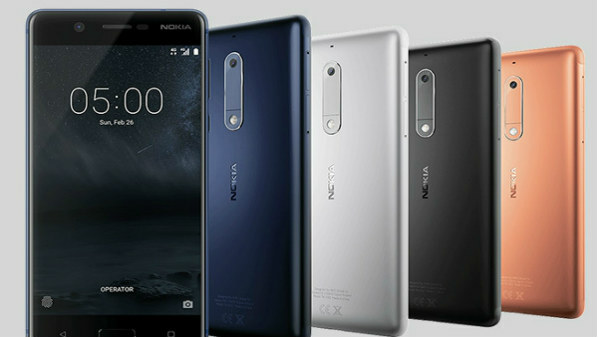 Prabhu Ram, Head - Industry Intelligence Group, CMR said "2017 has been the year when Dual-camera smartphones became mainstream, primarily pushed by Chinese smartphone vendors in the India market cutting across price bands. Q2 2017 saw Micromax, ZTE, OnePlus, and Gionee, among others, shipping Dual-camera smartphones to the India market. Clearly, there has been a shift in the smartphone vendor marketing narrative from pixel quality to Dual-cameras." "Looking forward into the future, it is interesting to see how Google with its Google Pixel 2 has avoided the Dual-camera craze and focused on its single camera. 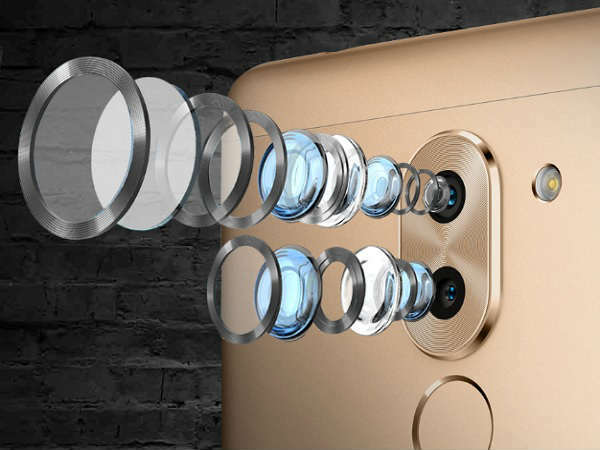 The approach adopted by Oppo with its optical zoom periscope lens could also be the next big step in pushing the envelope forward," added Prabhu Ram. On the back of a spate of dual-camera smartphone launches in Q2, the India smartphone market witnessed a 107 percent rise in Dual-camera smartphone shipments ending Q2. While Q1 was driven primarily by Huawei, Q2 growth can be attributed to the launch of OnePlus 5, the flagship offering from OnePlus. Dual-camera shipments now constitute >1 percent of the overall smartphone shipments.